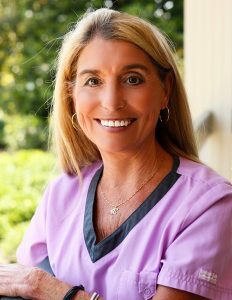 Linda has been an accounts manager for Dr. Martin since October of 1995 and a Registered Dental Hygienist under Dr. Martin since June of 2010. Melissa has been a Registered Dental Hygienist since 1990 and has worked under Dr. Martin since October of 1996. 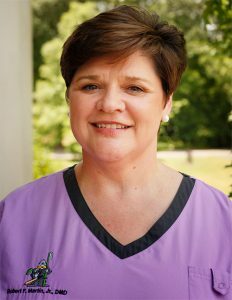 Lisa has been Dr. Martin's appointment coordinator since August of 2006. 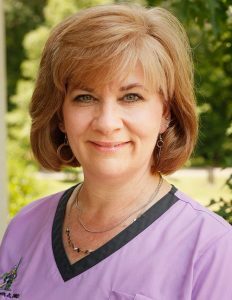 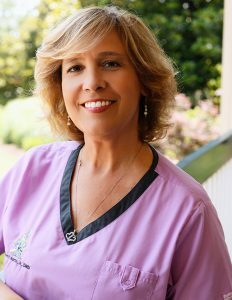 Tammi has been a Registered Dental Hygienist since 1995 and has worked under Dr. Martin since June of 2015. 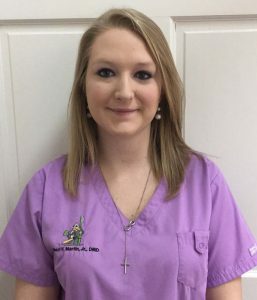 Kayla is Dr. Martin's assistant! She is an awesome addition to our practice.